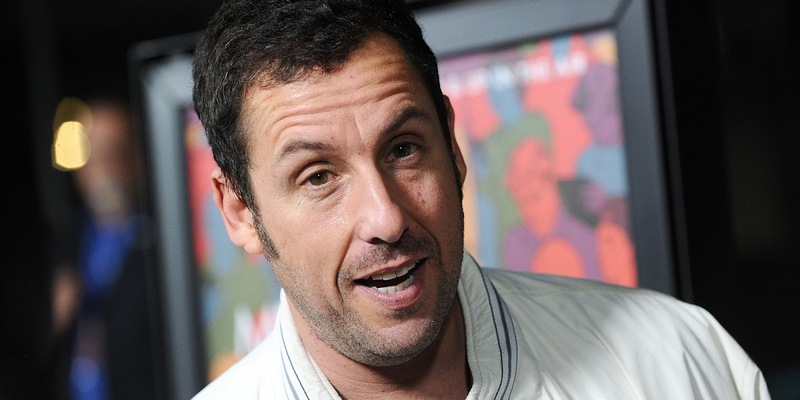 While many people view a new Adam Sandler movie as a sign of the coming apocalypse, the ‘funnyman’ has his fair share of fans. Netflix definitely knows this, having signed an exclusive four movie deal with Sandler, which seems to have proven quite fruitful for the streaming service. While their viewing figures are kept under wraps, the first two movies in the deal, The Ridiculous Six and the execrable The Do-Over (the third, Sandy Wexler, arrives on April 14th), are apparently the biggest releases ever for the platform, so much so that Netflix want the partnership to continue, offering the actor a further four picture deal, further adding to their already quite deep Sandler back catalogue and sending another garbage truck full of money careening through his front door. While I may disagree with the ‘keep the world laughing’ remark, there’s no denying Netflix definitely knows their audience and what’s best for business.